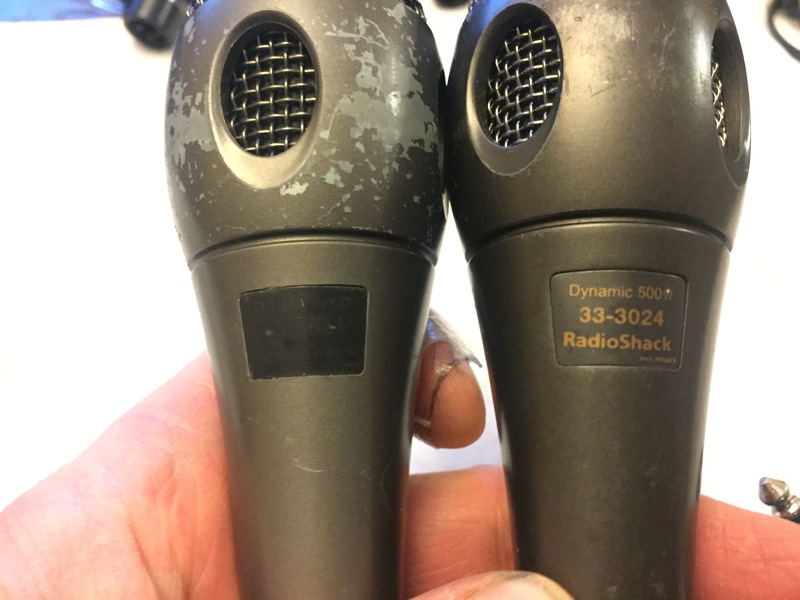 Mics work great but show a little wear. All metal casing and come with attached 1/4" jack. 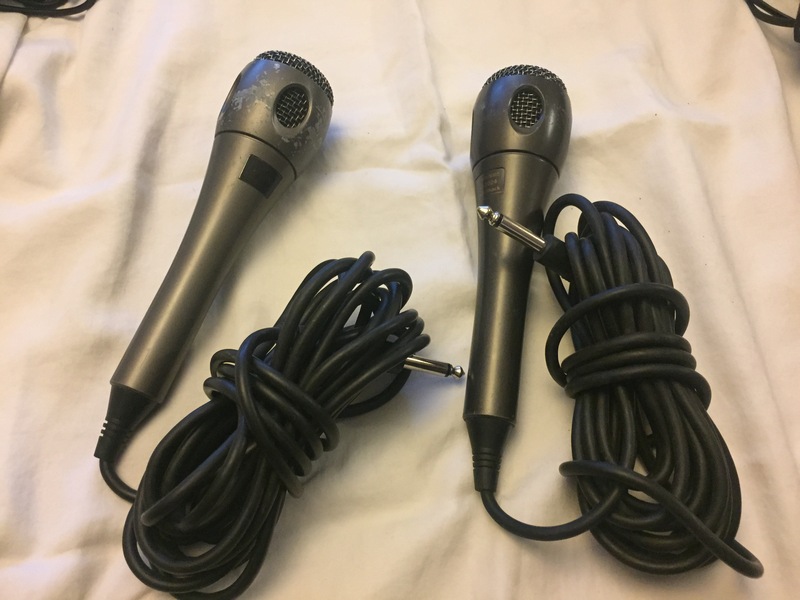 Price: $20 for both mics!